For the last two years, the Philadelphia Rapper has spent much of the time avoiding the negative feuds & re-collecting the positive motivation from his loyal friends & family that’s been down since day 1! 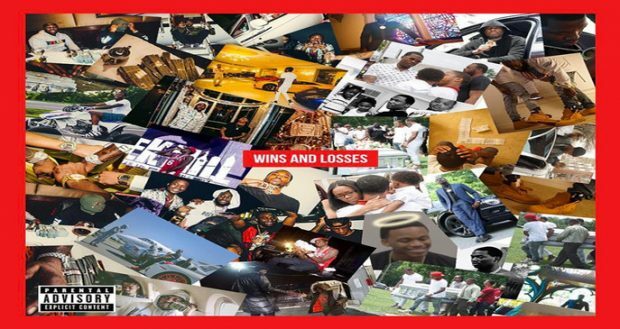 After many interviews with my brother “Meek Mill“, we knew this one would be for the history books!This third album, “Wins and Losses”, assesses what it really means to be defeated. 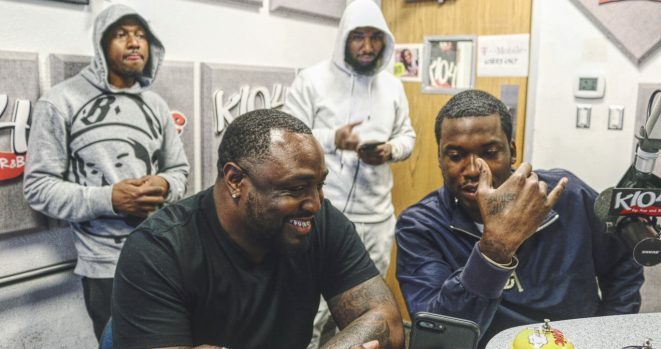 Meek expresses the importance of getting back to the trenches where being best in the rap game isn’t nearly as devastating as seeing close friends die. I think we all can relate when Meek says, “Subliminal shots don’t hit the way real ones do”.